Tesla’s battery tech isn't limited to solar storage. Though Tesla’s batteries are generally associated with the storage of solar power, the technology isn’t limited to just one form of clean energy. Recently, Tesla landed a contract to store energy produced by the Hornsdale Wind Farm in South Australia, and now, they’ve partnered with Vestas, the world’s biggest wind-turbine manufacturer, to figure out how to combine their batteries with Vestas’ wind farms. According to a statement from Vestas chairman Bert Nordberg, the goal is to explore how batteries can be used to store excess energy generated by wind turbines. This stored energy could then be used when the wind is still but power is still needed. The partnership between the two companies is the latest such move made by Vestas — they’re been exploring how batteries and wind farms could be used in conjunction since the launch of a project in Lem-Kaer, Denmark, in 2012. “Across a number of projects, Vestas is working with different energy storage technologies with specialized companies, including Tesla, to explore and test how wind turbines and energy storage can work together in sustainable energy solutions that can lower the cost of energy,” Vestas said in the statement. Tesla’s Gigafactories are already said to be the biggest producers of batteries in the world, and this project will further add to their workload. Meanwhile, Vestas’ numerous projects are sure to encourage more competition between the companies involved, resulting in more efficient batteries with larger capacities. Energy storage is one of the greatest hurdles to fossil-fuel independence, and to that end, companies across the globe are exploring ways to improve the process. Tesla is making quick progress on improving their own batteries, and an agency under the U.S. Department of Energy claims they have found the “holy grail” of battery storage. 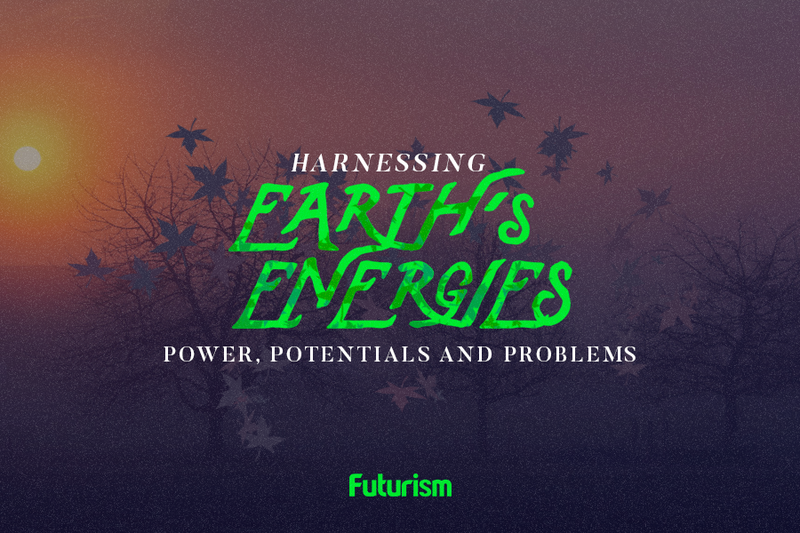 Meanwhile, a project at Alphabet, Google’s parent company, is working on a system that uses molten salt or an antifreeze-like substance to store energy. Any one of these technologies would be a worthwhile investment if it gets us further away from fossil fuels.